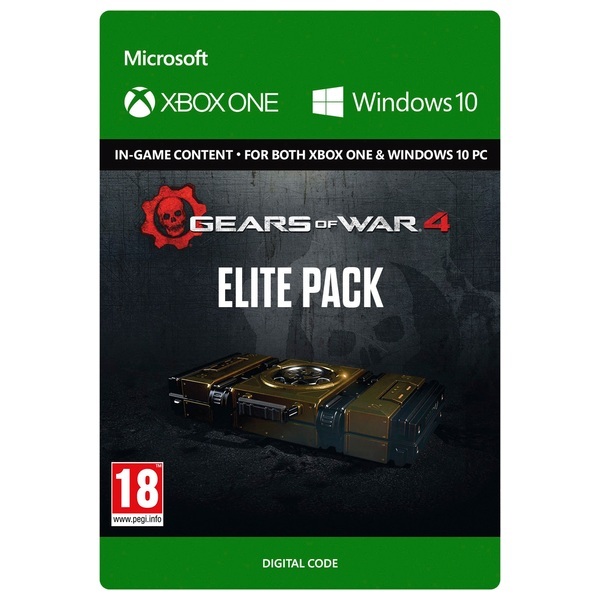 Elite Packs are the premium packs in Gears of War 4. Collect emblems, weapon skins and characters with 5 random customization cards - Includes 1 Rare-or-better item with an increased chance of scoring a Legendary card. If you want to show off the coolest characters and the best skins in Horde and Versus, grab them here!